Great tool that shipped on time. Very happy with purchases! Well packaged and quickly shipped - thank you! 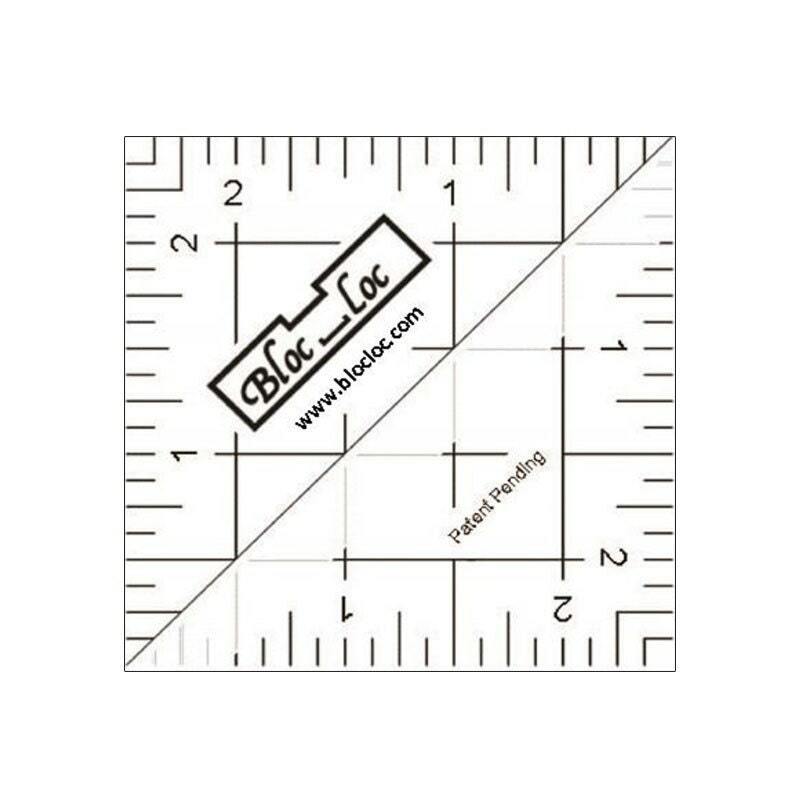 LOVE this little ruler! Thank you for the super quick shipping.